Nick Wilde might have gone his entire life without telling anyone how his father died. But these things, they come up sometimes. 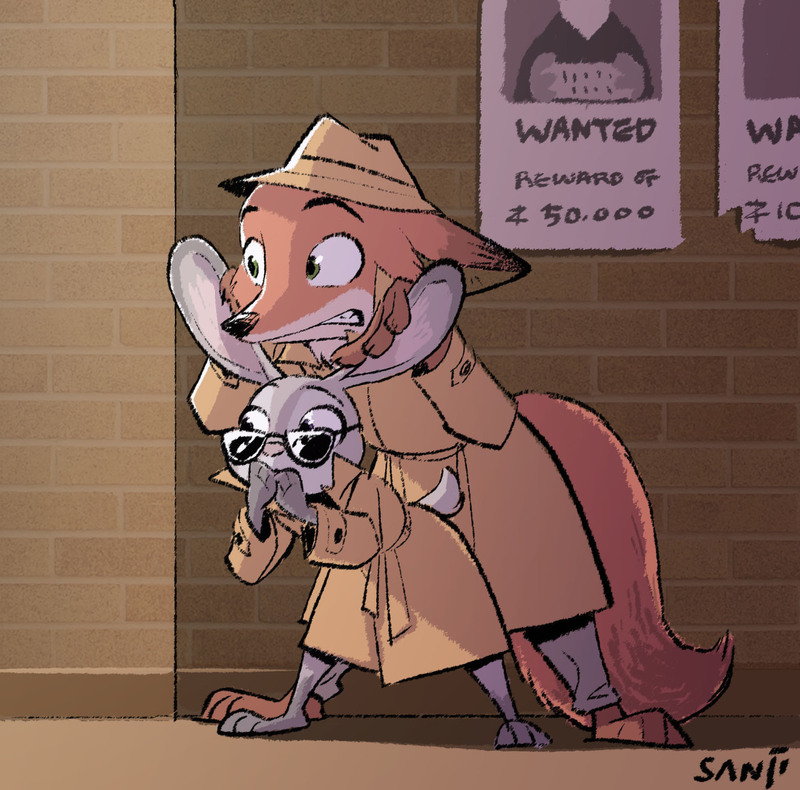 Especially when his killer may be back in Zootopia. Additional Tags: If you ride like lightning, you’re going to crash like thunder. 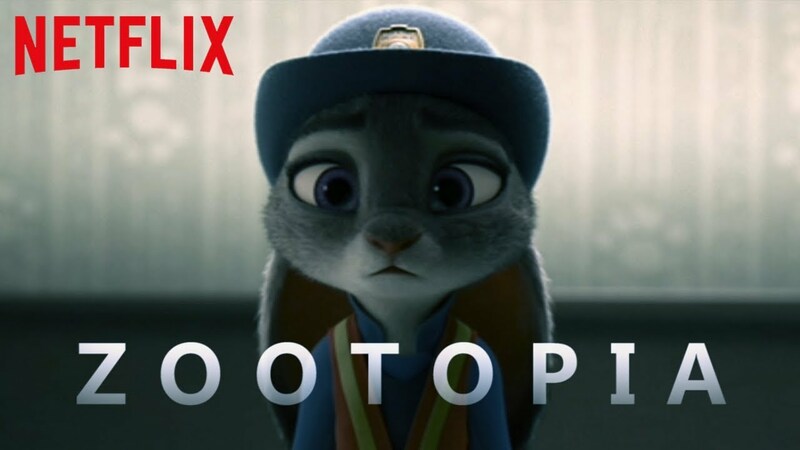 Although I really don't like new animated cartoon movies and prefer to stick with the old ones, Zootopia was an exception, and was truly a lovely movie.